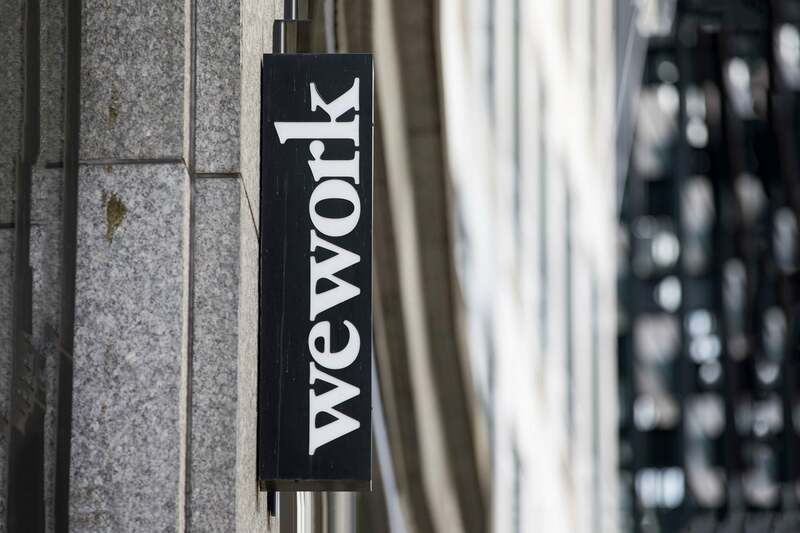 WeWork has opened a startup incubator called WeWork Labs. WeWork Labs will open in Portland, Ore. next month. The program offers support for startups such as mentoring, education and talent development. The startups also get access to WeWork’s global network. Google has submitted the plans for its huge development in Mountain View, Calif. The internet giant is providing a range of housing options in an affluent area where the cost of houses and apartments is extremely high. Google has plans to build new homes on its own land, of which 20 percent will qualify as affordable housing. Firefly, a smart city platform that allows rideshare drivers to make money through digital advertising, launched with $21.5 million in seed funding. The San Francisco startup works directly with rideshare drivers to install advertising displays on top of their cars.